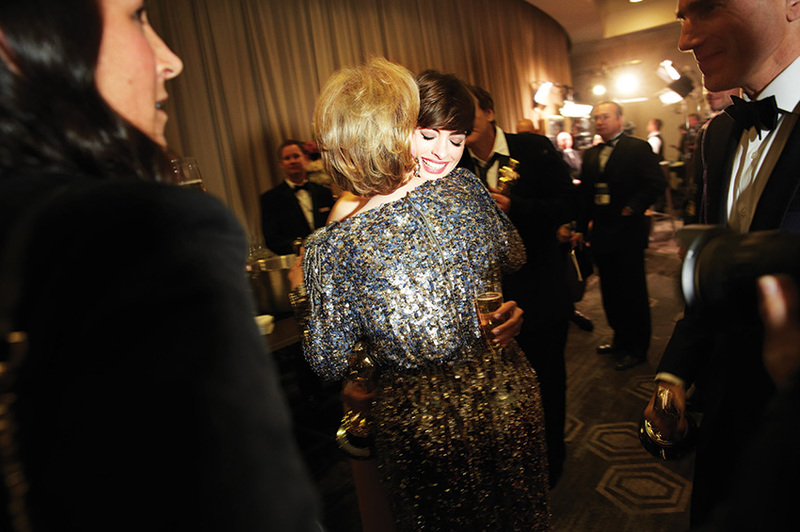 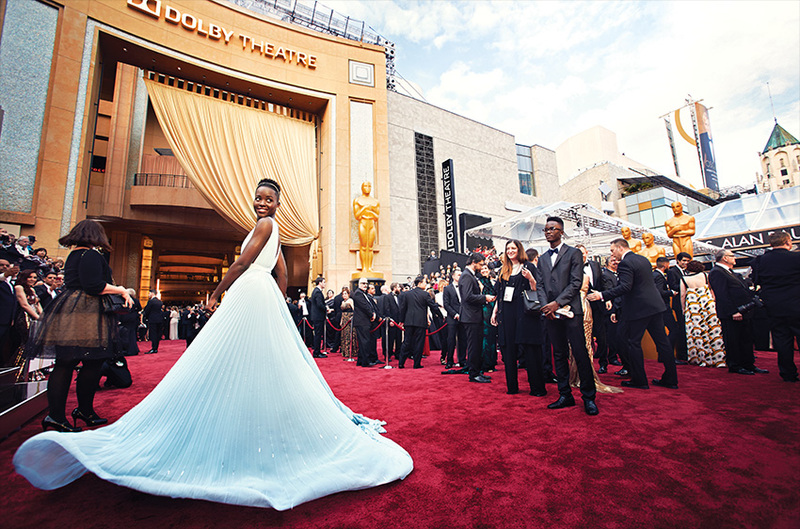 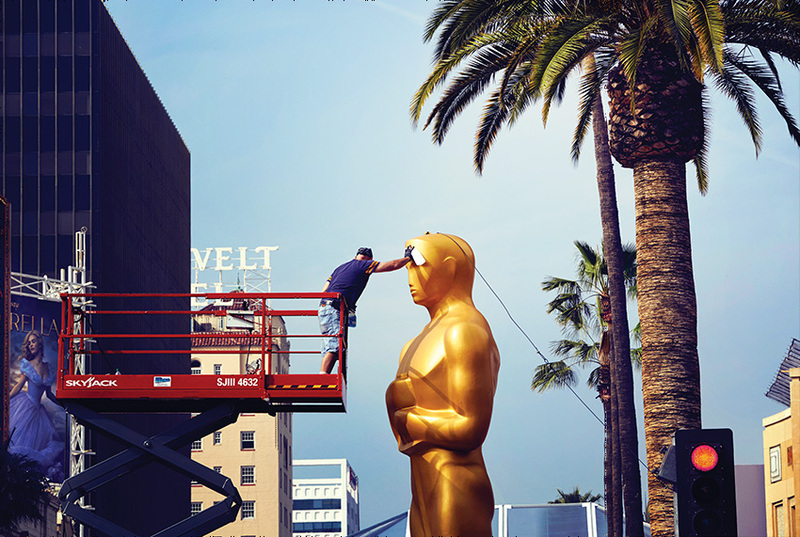 For 15 years Art Streiber has taken his camera behind the scenes at the movie industry’s most exclusive party: the Academy Awards. 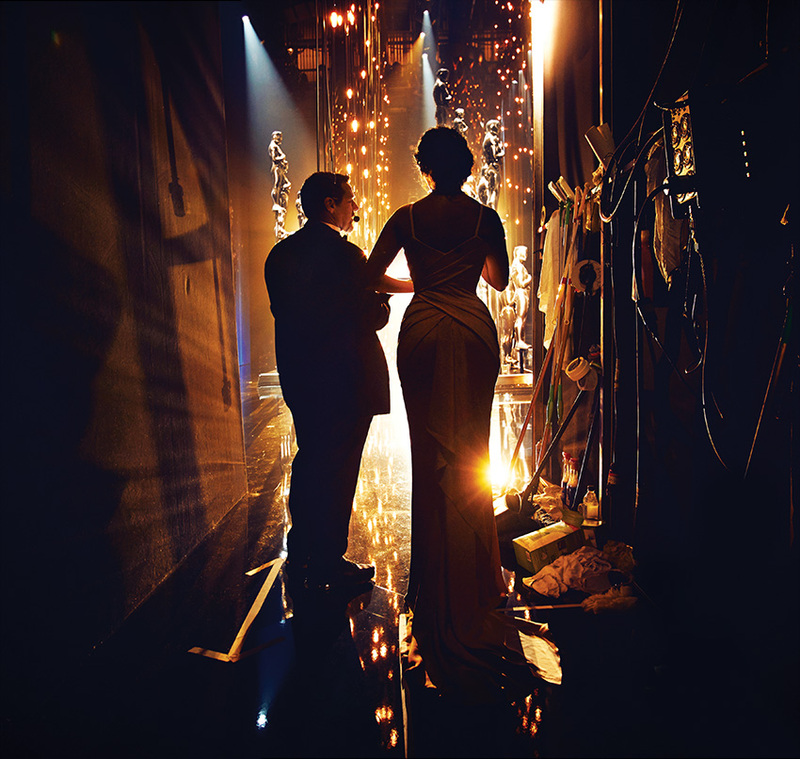 From dress rehearsals to sound checks, from seat warmers to stagehands, from oversize statuettes to smaller-than-they-look-on-film stars, everything and everyone is fair game. 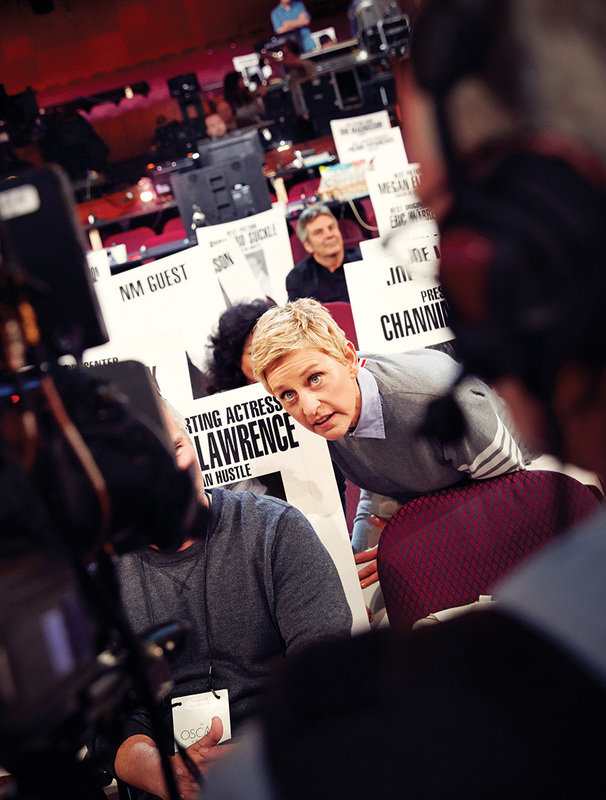 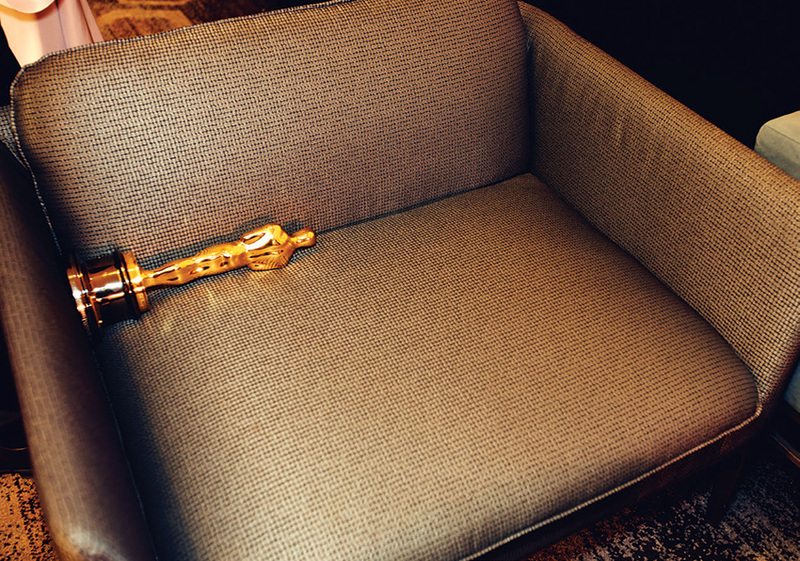 The result is a rare glimpse into the soul of the Hollywood machine.